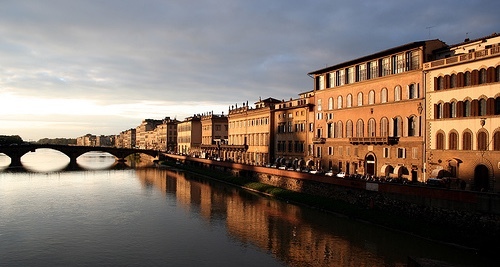 Florence is the cradle of the Renaissance. Stunningly preserved, it enchants every day thousands of tourists from all over the world with its amazing treasures of Renaissance art and its architectural masterpieces. 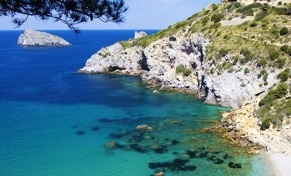 Promontory overlooking the Tyrrhenian Sea and reaches out to Giannutri and Giglio. Not an island, connected to Tuscany by two strips of land, which encapsulate the beauty of the Lagoon of Orbetello. Founded by the Etruscans, one of the most visited city in Italy by the north european travelers. 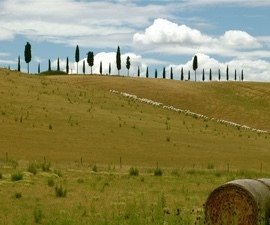 North of Florence the region is outstanding for the country side and the foods traditions. Is the place where we live a way of life based on respect for the environment, culture and the preservation of the story. Unbelievable culinary tradition in the region. Montaione is a beautiful medieval village immersed in the heart of Tuscany, in the province of Florence. Set on a green hill, the village is surrounded by beautiful vineyards, olive trees and woods, offering an evocative landscape typical of the Tuscan countryside. 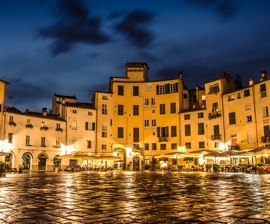 Arezzo is one of the most important and beautiful cities of Tuscany, its foundation goes back to the Etruscans. 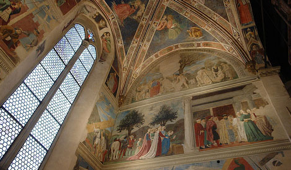 The main attraction of the town is the Basilica of St. Francis, by Piero della Francesca.